These were your middle school favorites. After the childhood obsession with Disney Channel and Nickelodeon shows, but before the rising popularity of binge-watching Netflix, there was the awkward middle and early high school age of television. Full of competition reality shows and teen dramas, the tween years had a distinctive group of shows that gained popularity. Here were some of the best and most memorable! 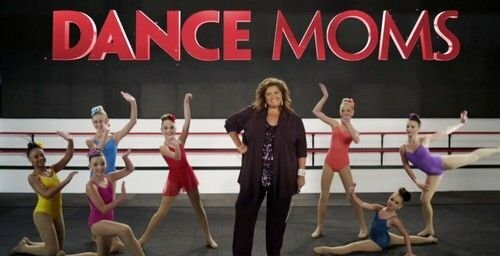 This reality show about Abby Lee Miller and her team of dancers was absolutely hilarious, mostly due to the moms’ overreactions and vicariously living through their kids. 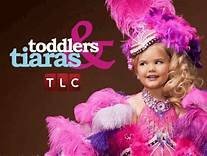 "Toddlers and Tiaras" peaked in popularity during my middle school years. Something about the stage moms choreographing dance routines and finding flippers, spray tans, and wigs was endlessly entertaining. 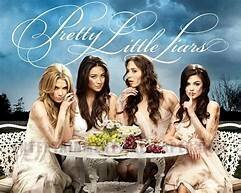 Before "Grey’s Anatomy" and "Vampire Diaries" became some of the top teen shows to binge watch, everyone in middle school was obsessed with "Pretty Little Liars" and "Make It or Break It." 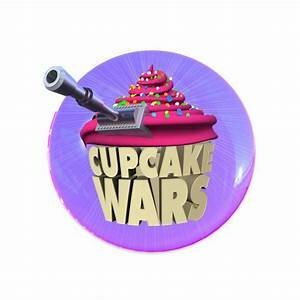 Watching Candace Nelson and Florian Bellanger judge taste and presentation and the same two carpenters creating the huge cupcake displays were the peak of my tween years. After the golden age of "American Idol" began to fade, people became obsessed with other singing competition shows, giving rise to groups like One Direction and Fifth Harmony. Middle school was definitely the time when every kid began watching one of the most popular reality shows of all time. Chris Soules, Juan Pablo, Andi Dorfman, and Sean Lowe made for some of the best TV seasons of my early teenage years. 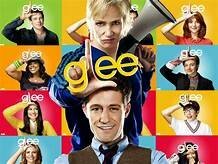 Everyone was obsessed with this Fox show about William McKinley’s glee club. “Don’t Stop Believing” and so many other covers were played on repeat on my iPod Touch. 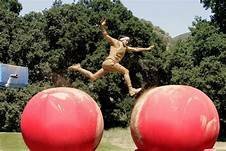 The crazy obstacles and uncomfortable hosts will forever be etched in my memory. I was equally obsessed with the Wii game version. 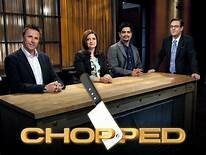 Back when Food Network was all the rage, I tuned in every week to see what was in the basket of mystery ingredients. "What Not to Wear," "Say Yes to the Dress," "Four Weddings," "Cake Boss," "DC Cupcakes"... TLC was actually the best.